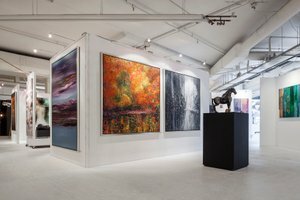 Located in the South East area of the city, this extensive Gallery benefits from large parking lots and an easy access to public transports. 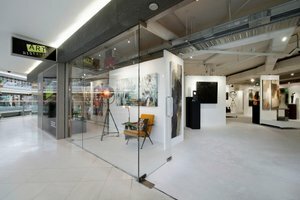 It's a perfect location for a Photoshoot, Fashion show as well as a showroom. 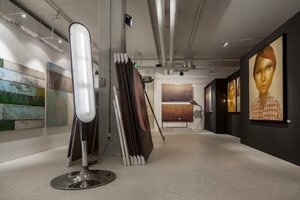 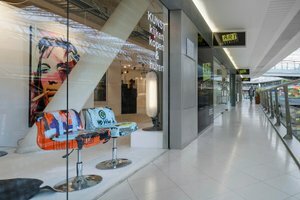 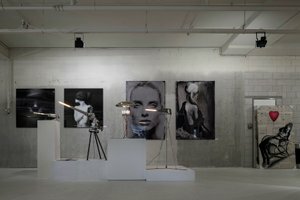 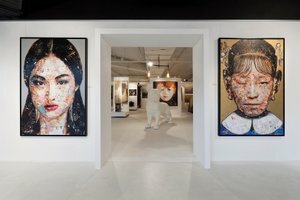 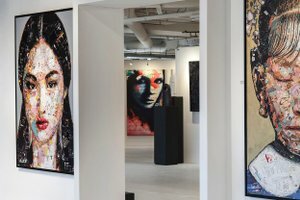 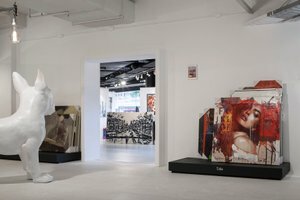 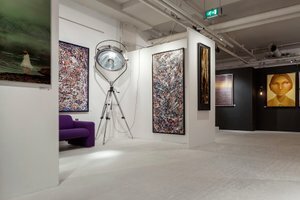 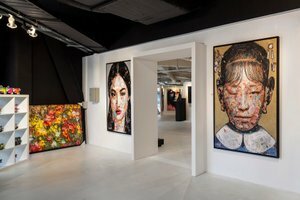 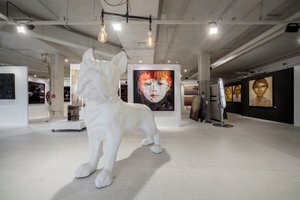 This 500 m2 bright art gallery space has stunning interiors decorated with beautiful art pieces, white walls and black ceilings as well as polished concrete floors, creating a modern and arty ambiance. 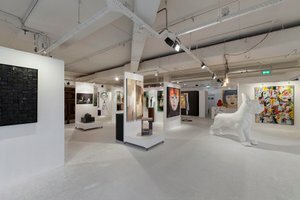 With facilities including a professional sound system, toilets, and a kitchen, it is an ideal choice for a wide variety of events. 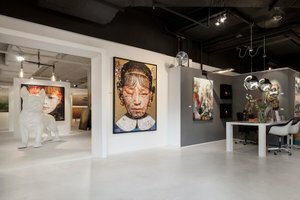 Housed in a large shopping mall near the Amsterdam Arena in a busy area, this venue is easily accessible by public transports and by car.